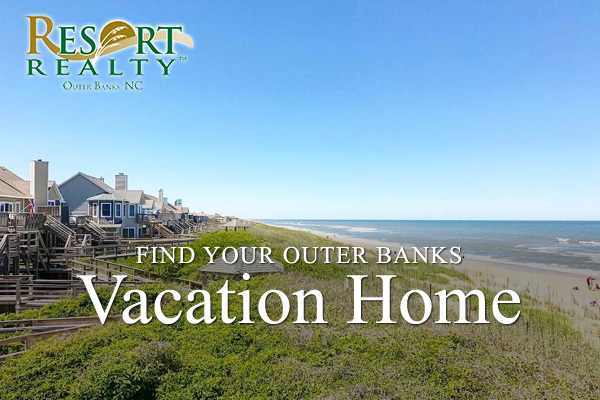 Offering nearly 500 homes and condos from Corolla to Hatteras Island featuring private pools, hot tubs, pet-friendly, mini-vacations, luxury rentals, special events homes, and more. Our website makes booking an OBX family vacation online easy and enjoyable. 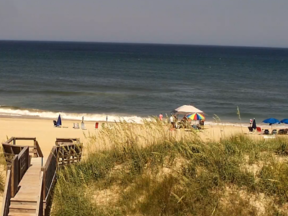 You can search by Outer Banks town, number of bedrooms, location to the beach, amenities and more. 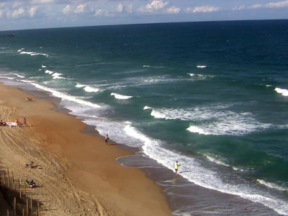 We invite you to return to our OBX vacation website after you are booked and discover local Outer Banks events, view OBX restaurants and begin planning your much anticipated Outer Banks family vacation.